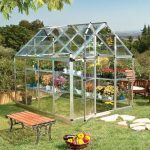 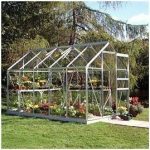 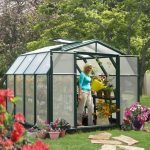 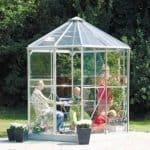 This14 x 8 greenhouse has a lot of space inside it, and you can really go to town with your planting here, arranging a wide number of varieties and growing cycles. 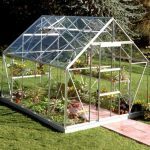 The roof of the building has four opening windows, so you also have the opportunity of enabling faster and more careful growth for plants, even those that are perhaps a little more needy than others. 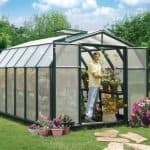 There are sliding double door so that you can easily access the building with wheelbarrows and wheelchairs if necessary. 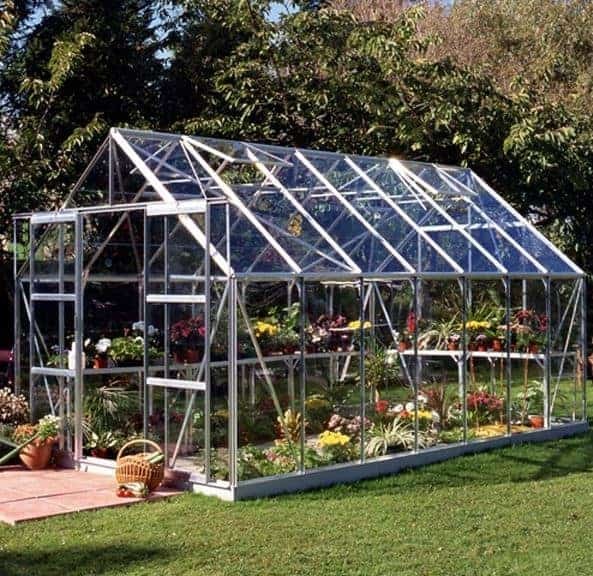 The steel frame has been anodised, so you have a building that is also rust free for its lifetime.